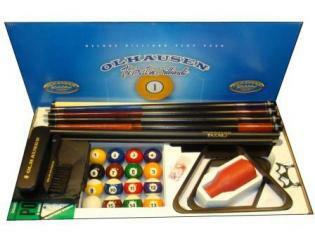 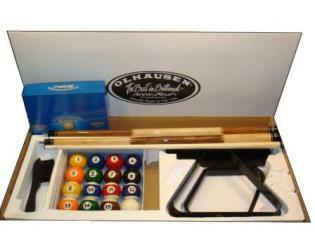 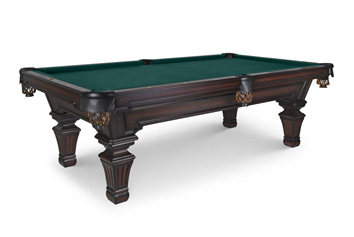 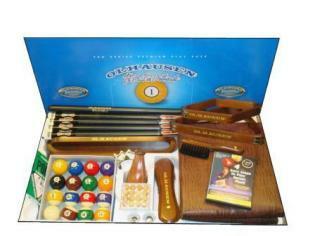 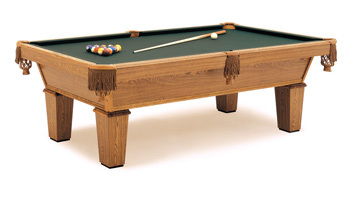 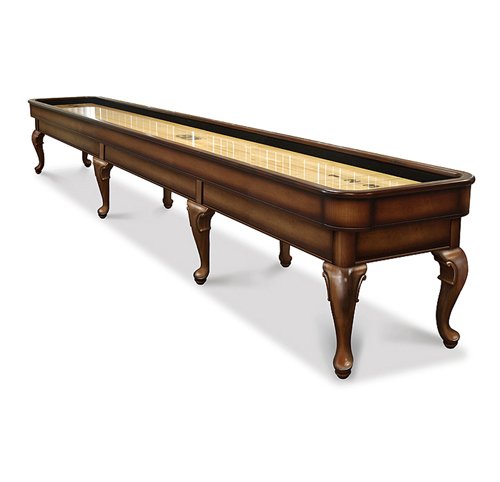 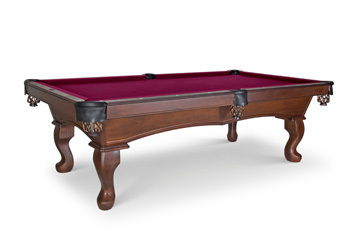 The Santa Ana Pool table is another great creation from Olhausen Billiards. 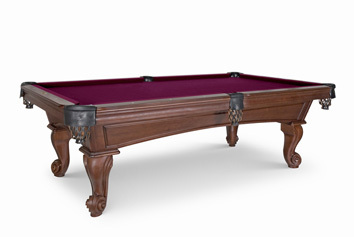 Ready to be customized this table offers over 100 options. By calling our friendly staff, you can learn about all the options and pricing. 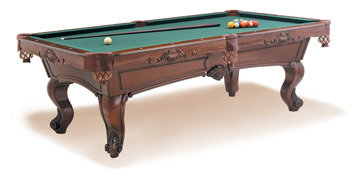 Call today and order your own custom made pool table.